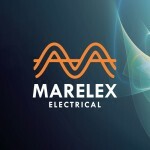 Marelex also assembles motor control centres & main switchboards using B & R Signature Range and Elsteel Kitset for larger high current applications. 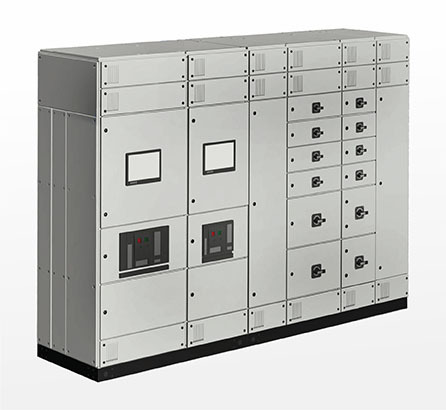 These high strength, low weight enclosures can accommodate all brands of electrical equipment and are arguably the most tested systems in the world, providing state of the art safety and practicality. The form 3 + 4 protection features allow easy access to a single section while others remain live, saving time without compromising safety. 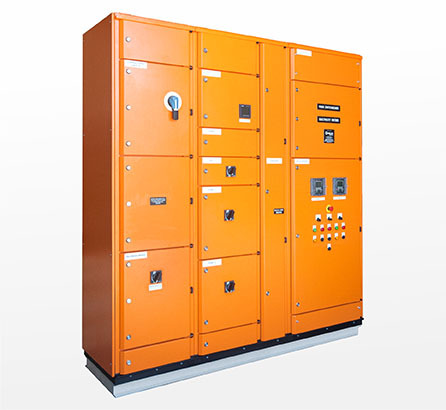 Arc Filters are included in the design for added security. 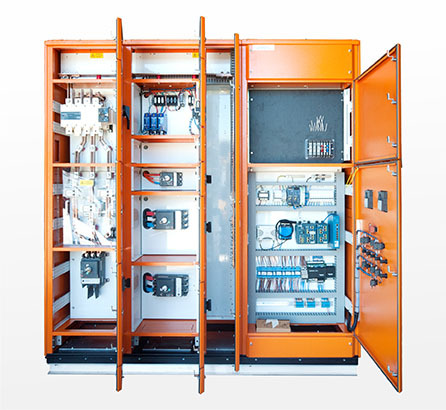 For mains, distribution switchboards or MSSB and Motor control, especially unique installations or greater flexibility, our B & R and Elsteel solutions are second to none.